The 2nd generation had some big acts, here’s who’s still going! With groups like Wonder Girls, 2NE1 and more having closed the curtain on their careers together, only a handful of 2nd generation K-Pop groups (debuted 2000-2010) continue on. Here is a list of the 2nd generation idol groups that are still active in the industry. TVXQ! debuted back in December 2003 and has made history throughout their decade. After the departure of JYJ in 2010, the group continued until the members took a hiatus for their military service. With both members having finished their military service last year, the group has been selling out concerts and topping charts with their singles and albums. Their latest Korean album, New Chapter # 2: The Truth of Love, was released earlier on December 26, 2018 immediately shot to #2 on Gaon’s Album Chart. Super Junior debuted in November 2005 as 13 members. 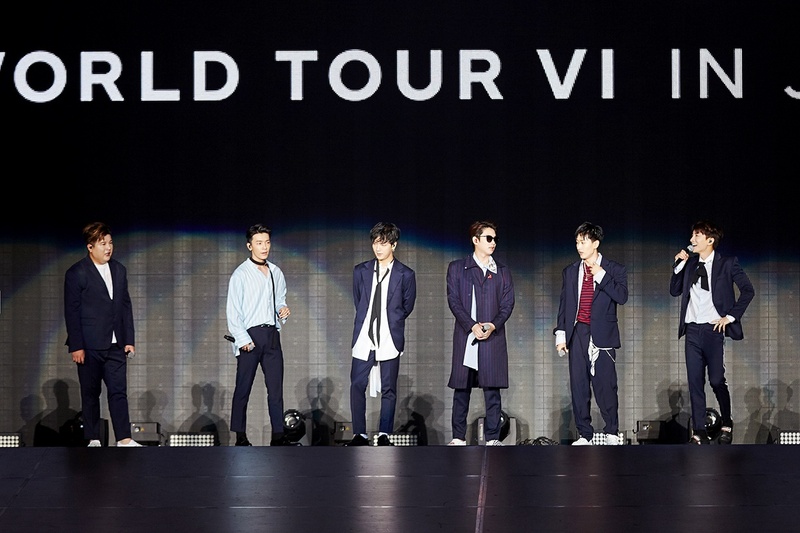 Even after member changes throughout the years and members undergoing their military service, Super Junior continues to release albums with members who are not in the army or on hiatus from the group due to controversies. Last year’s single, “Lo Siento”, was the first K-Pop song to chart on Billboard’s Latin Digital Song Sales Chart. The song, which marked Siwon’s return from the military, also debuted at #2 on Billboard’s World Digital Song Sales Chart. BIGBANG debuted in August 2006 and has reigned supreme on the K-Pop charts throughout the years and promise to continue doing so. 4 out of its 5 members are currently serving in the Korean military, with Seungri (the final and youngest member) set to enlist later this year. FTISLAND debuted in June 2007. Although they had a minor lineup change during their early years, the group celebrated their 10th anniversary last year. 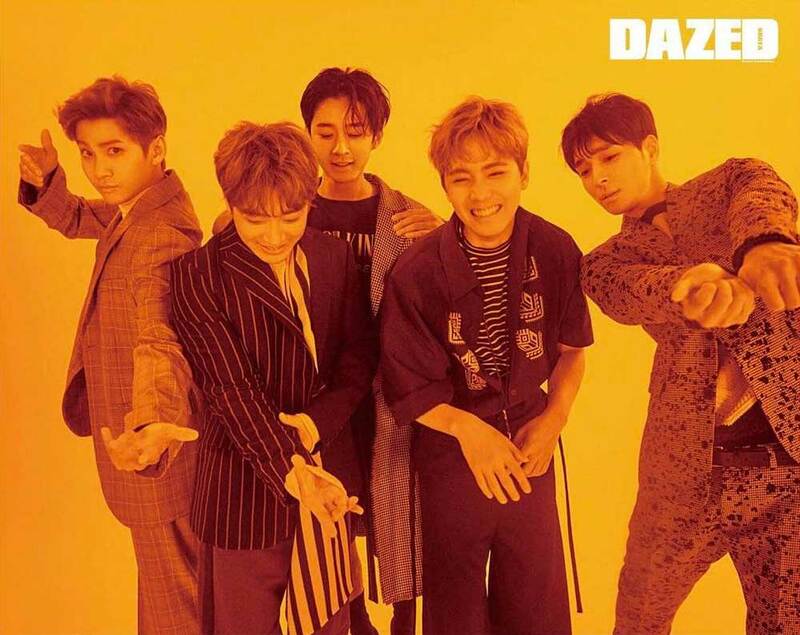 The group released an album last year to celebrate their impressive mark and has since been busy working to release music in both Japan and Korea. Girls’ Generation debuted in July of 2007 and have been an industry powerhouse almost ever since. In spite of a minor (or major depending on where you stood!) lineup change when Jessica left the group in 2014, as well as some concern that the group would split up when Tiffany, Sooyoung, and Seohyun decided not to renew their contracts with SM Entertainment, the group remains together. The group released their latest full album, Holiday Night, in 2017 to mark their 10th anniversary and have released a number of solo singles along with the massively popular subunit Oh!GG’s release “Lil’ Touch”. 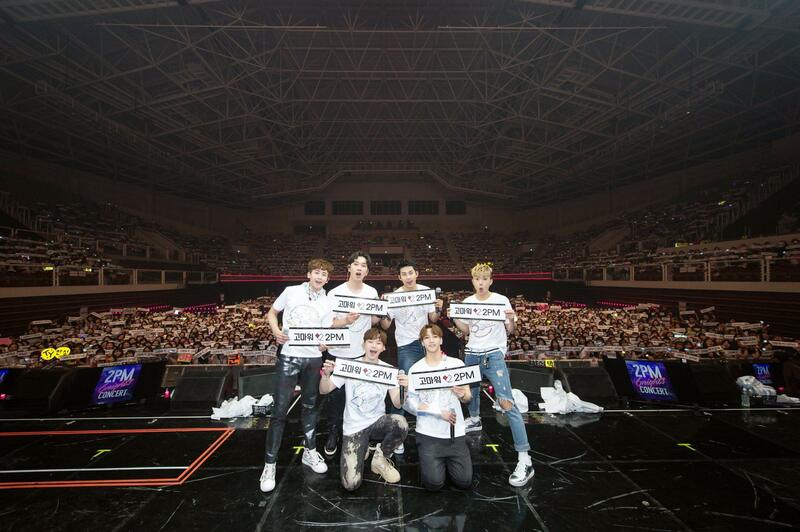 2PM debuted in September 2008 and have continuously released albums in both Korea and Japan since. With the exception of Jay Park’s departure from the group in 2009, their lineup has remained unchanged. Some fans were worried when when Taecyeon did not renew his contract with JYP Entertainment along with the rest of his fellow members, but despite signing with a different agency (51K), Taecyeon will continue to promote with 2PM. With 3 out of 6 2PM members now in the military (Taecyeon, Jun.K, and Wooyoung enlisted separately this year) their latest album was Gentlemen’s Game back in 2016 and fans eagerly await their return. 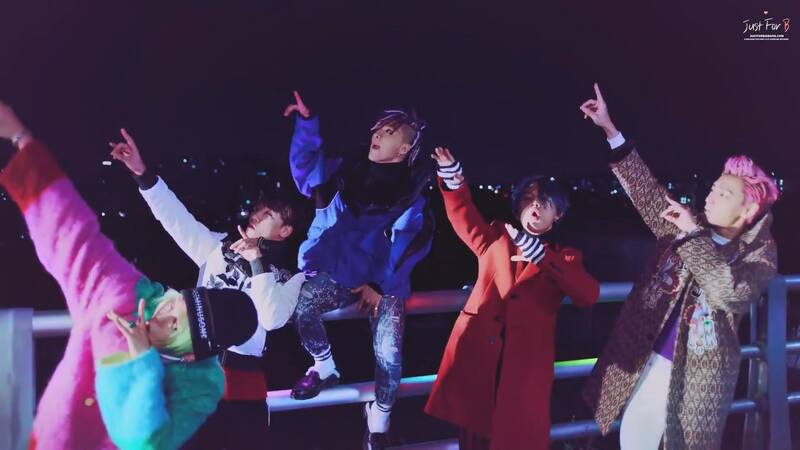 SHINee debuted in May 2008 and has made history as one of the rare groups to continue strong without a lineup change. Sadly, in an event that rocked not only Korea, but the international community as well, main vocalist Jonghyun took his own life at the end of 2017. The group dedicated numerous songs and performances to their lost friend, and the K-Pop community came together to mourn and pay tribute to him. The group has since released a number of popular singles including, “Good Evening”, “I Want You”, and “Our Page”, from their 2018 album The Story of Light. The power duo Davichi debuted in February 2008 and have since become one of the most famous female duos in K-Pop. To celebrate the 10th anniversary of their debut, Davichi released the album &10 earlier this year, with the lead single “Days Without You”. 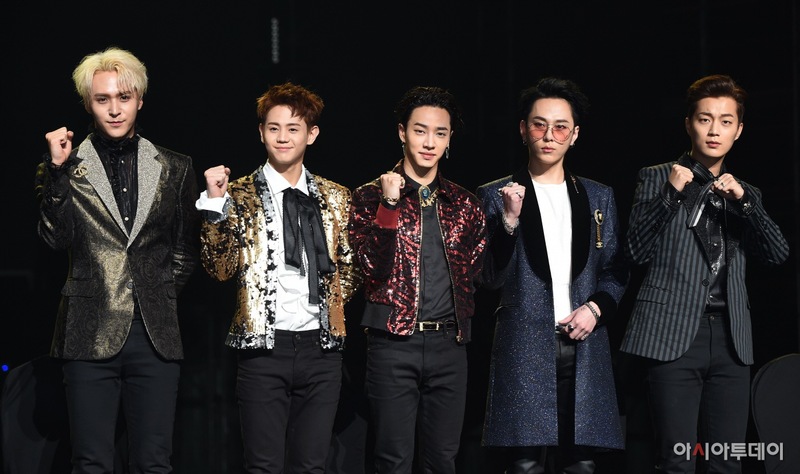 HIGHLIGHT (formerly known as BEAST) debuted in October 2009. After Hyunseung left the group, the members left Cube to create their own label. The group continues to release albums with their last EP, Outro, having dropped in November, 2018. Girl’s Day debuted in July 2010. The group is one of the longest running girl groups that hasn’t disbanded, though they have gone through a few lineup changes. Their most recent album release, Girls Day Everyday #5, dropped in March of 2017 and debuted at #7 on Billboard’s World Album chart! While the group was rumored to be slated for a comeback sometime in 2018, the promotions never materialized and on January 11, 2019, it was reported that Girl’s Day’s members would not be renewing their contracts with Dream T Entertainment. As of right now, they haven’t announced plans to disband, but fans are bracing for the worst. CNBLUE made their Korean debut in January 2010. The flower boy band grew into men as each of the members have also found success as actors. They released their latest album in 2017 called 7ºCN, and their 14th single, “Shake”, hit #5 on the Oricon Singles Chart. Every member of the band quietly enlisted in the military this year and are expected to make their return to the stage in 2020. TEEN TOP made their debut in July 2010. 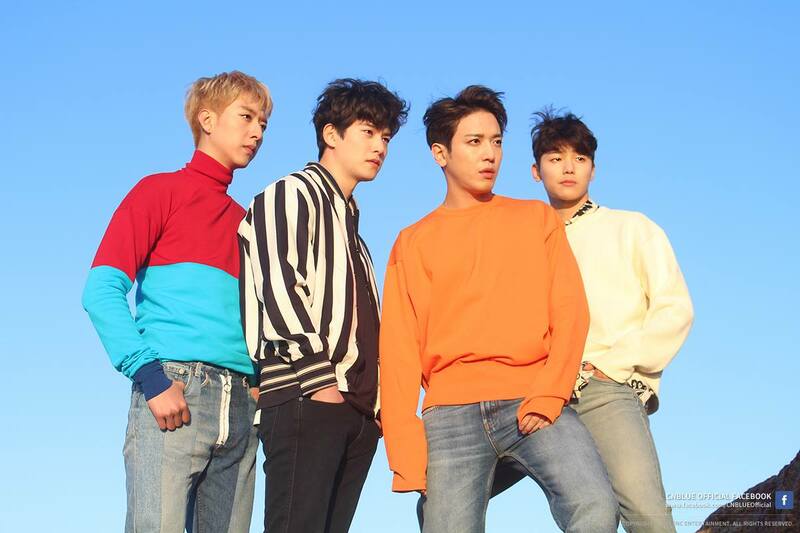 To celebrate their 7th year and the reformation of the group into 5 members after L.Joe’s departure, they released an album titled HIGH FIVE in mid 2017. Their most recent comeback occurred in May, 2018 with their eighth EP, Seoul Night. 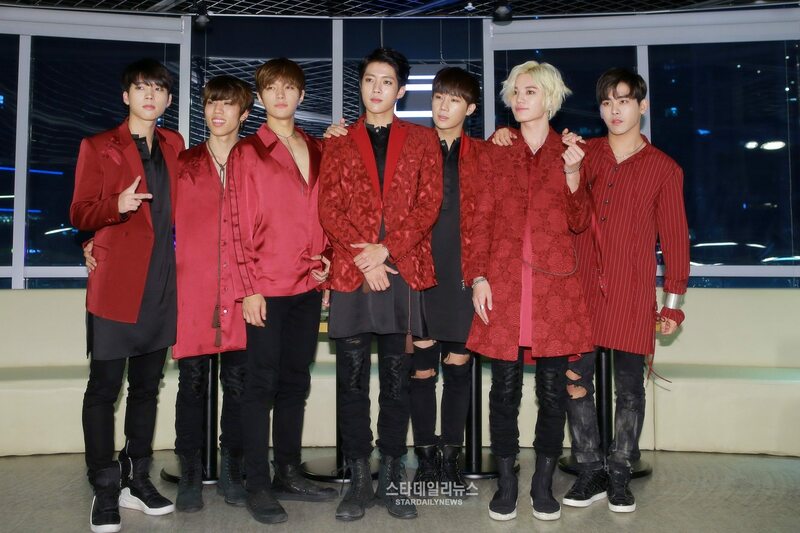 INFINITE made their debut in June 2010. In 2017, all of the members (except Hoya) decided to renew their contracts. 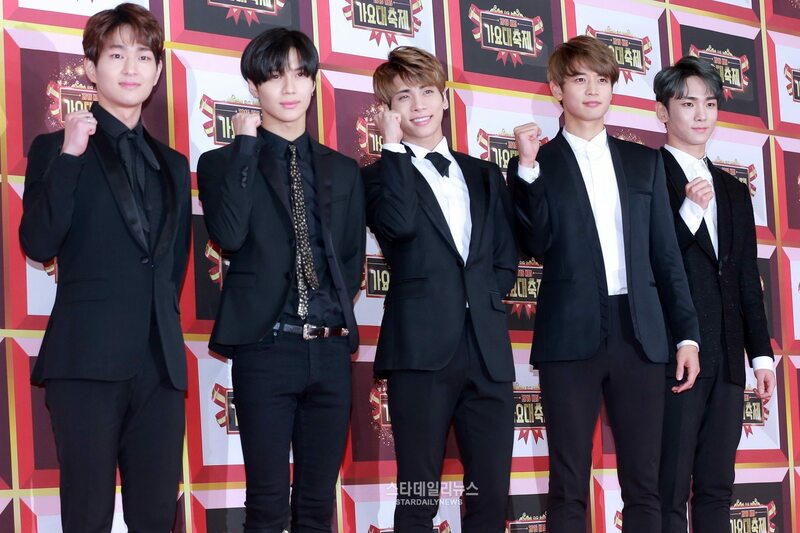 The group continued on as 6 members and released their first full album (Top Seed) in almost 4 years in January, 2018.